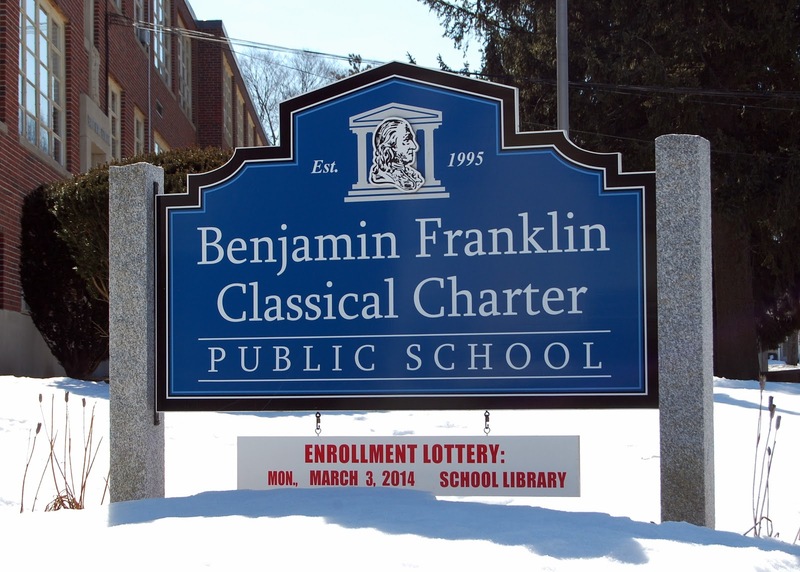 "Though not quite ready to break ground, Benjamin Franklin Classical Charter Public School will be leaving its Main Street location for a more spacious area at 100 Financial Park, previously the address of Putnam Investments. Head of School Heather Zolnowski said the school will be built from scratch, and plans to open for the 2019–2020 school year. 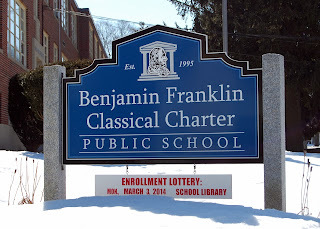 The school opened in 1995 as one of the first charter schools in Massachusetts. The building was used as St. Mary’s Catholic School for decades in the mid-to-late 1900s. In 1995, it became the school it is today, but the building remains under ownership of the archdiocese of Boston. Zolnowski said that though the archdiocese has been accommodating when it comes to after-school activities, having exclusive use of the new building will be a plus."